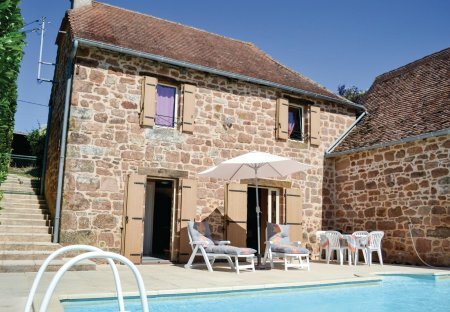 Rent villas in Teillots, France with private pools. This charming reconverted barn is tucked away at the end of a country lane adjacent to the original farmhouse and farm buildings. The private garden area is all paved and fully enclosed with a fence.